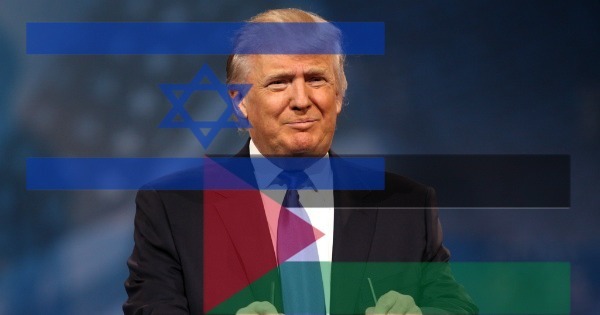 Israel Inspired: What's Trump's Peace Plan in the Middle East? Earlier this week, Israeli television broadcast a report about the details of the Middle East peace plan that the Trump administration is planning to unveil at some point in the future. If the report is correct, then the plan crafted by senior White House adviser and presidential son-in-law Jared Kushner will be similar to those set forth by previous administrations and past Israeli governments but which the Palestinians repeatedly rejected.